Welcome to the first in our new series on Heuer watches and the Celebrities and Motor racing heritage of this iconic brand. Our first subject is Jo (Seppi) Siffert who was not only an F1 Winner (Brands Hatch 1968) but a world famous Sports and Endurance racer ( 24 hours Daytona – 12 Hours of Sebring – 1000 K Nurburgring ) he drove Iconic Porsches – 907 and 917 along with Brian Redman. FIRST brand name to appear on an F1 car that was not automotive related! 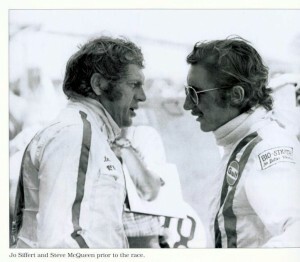 J0 Siffert reputedly used to sell his watches to drivers – even on the Grid!! The watch that is most associated with Seppi is the famous Autavia White dial 1163T – affectionately known as the ‘Siffert Autavia ‘– which is highly prized and much sought after. 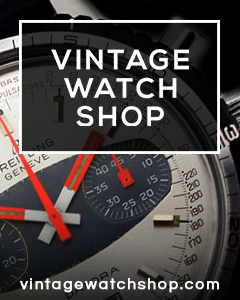 Seppi became somewhat of a cult hero to other drivers and when the film Le Mans started recording in 1970 Steve McQueen said he wanted to ‘Look like Siffert’ – so the Striped racing suit was commissioned with the HEUER Logo on them and the watch chosen by McQueen was the MONACO – and so another legend was born ( this watch is still produced today and has become one of the best selling watches ever in re edition for Tag Heuer) . 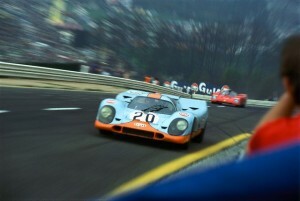 The Porsche 917 in Gulf livery in duck egg blue with orange stripes is one of the most iconic images of Motorsport ever. Did You Know – For the 1971 film le Mans – Jo Siffert and Brian Redman actually drove the Porsche 917 as McQueen’s insurers would not let him drive! Did You Know – Seppi owned his own racing team – Siffert Racing. which also featured in the film sold for $1.37m and a Ford GT40 (adapted) was the Camera car for the iconic film!! 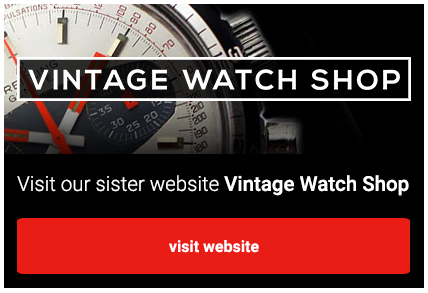 I bought a nice watch from Vintage Heuer and since I like to know people in person I’m making business with I decided to go visit the site and pick up my watch by myself. So I went from Germany to England and met Jonathan at Bowcliffe. The location is outstanding and so is the expertise of Jonathan. We spent hours in talking about watches and cars and this is what Heuer is about. I have been really impressed about the knowledge he has and what an honor person he is. Needless to say the service he provides is terrific. We will definitely continue the great relationship and we are working already on the next deal.